McRae MD Laser Medical Spa offers innovative medical skincare treatments in a beautiful, relaxing environment - all designed to make you feel rejuvenated, healthy and attractive. We've taken the concept of a medical spa and brought it to life to help you achieve your long term skincare goals. We are dedicated first and foremost, to the restoration of healthy skin with an emphasis on non-surgical treatment options. By combining the skills of a physician, nurses, and the talents of a licensed medical aesthetician, we will develop a skincare program in which you will have total confidence. We offer the latest in Cutera Laser skincare technology and provide a wide range of skin rejuvenation treatments and products such as Botox, SkinMedica, Jane Iredale Mineral Makeup, and Visao MD. 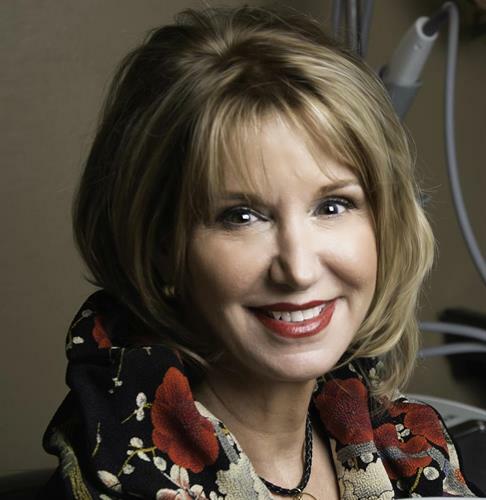 After 20 years of serving the Hill Country community, Dr. Elizabeth McRae chose to expand her services to her valued patients and friends. Her motive continues to be a restorative approach to beauty and health. 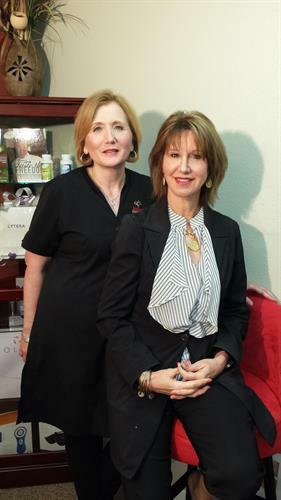 Our staff includes Jamie Macdonald (Certified in Laser and Ultherapy service) , Lyn Augello (Licensed Aesthetician) and Hannah Crook, RN BSN who have been a part of the clinic collectively for 20 years. All three of these medical professionals have now embraced the medical and cosmetic benefits of laser therapy.